To better serve you, some upgrades were made behind the scenes on our website about a month ago. Somehow during this process it caused our message contact form to stop working properly. After a visitor sends the message a confirmation is displayed, but the message is never sent. Therefore, any messages sent since late May 2018 via this website were never received. I hope you did not get the impression we were ignoring you as we love to work with every client whether the project is big or small. Winson Media truly apologizes for any inconvenience this may have caused. We respond to all of our initial messages within 24 hours. With that said there are alternative ways to contact us if you feel we are ignoring you (which we are not) or if you want to make sure we have received your message. You can message Winson Media on Facebook, Yelp, and Instagram (via mobile). 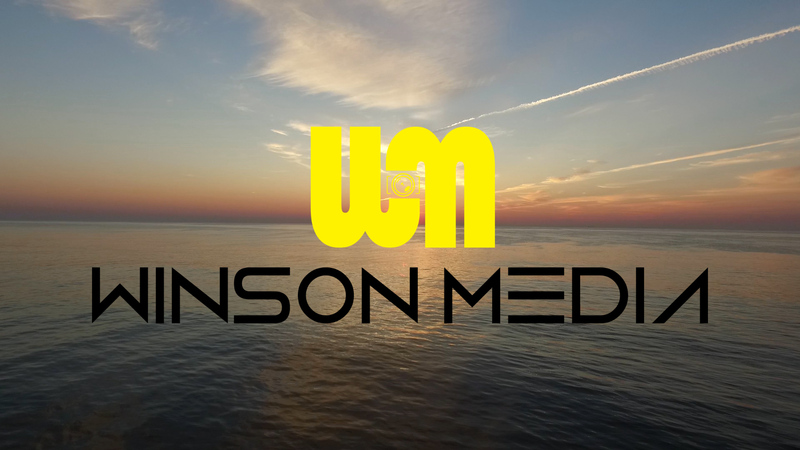 Winson Media is a video and photography company based in Great Mills, Maryland. We are Southern Maryland’s premiere drone media and aerial service for weddings, events, real estate, marketing, film, TV, inspections, and more. Our quality of work sets us apart from other companies. The only drone media company recognized and nominated in the region. Contact Winson Media for any video and drone services at www.winson.media. Winson Media LLC is FAA Certified to operate drones legally for commercial use. It is illegal to work with drone pilots that are not certified. It is a realtor’s duty to verify this certification and not risk the property and people they are working with. Winson Media can also be insured up to $10 Million of liability coverage if needed. Safety and following all regulations are important to us. We work closely with local agencies when it comes to airspace to make sure we are given the permission to perform any of our drone operations. Stay up to date with drone projects, news, information, travel adventure vlogs of Winson Media aka Edventures, and other random posts. Winson Media encourages you to suggest ideas and ask us any questions that you may have. Winson Media is Southern Maryland’s premier drone media and aerial service for weddings, events, real estate, marketing, film, TV, inspections, and more. 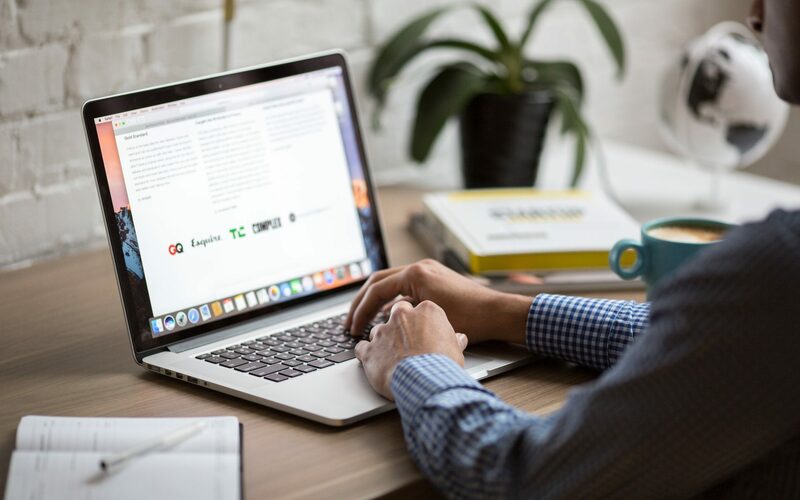 Our quality of work sets us apart from other companies. The only drone media company recognized and nominated in the region. Contact Winson Media for any video and drone services at www.winson.media. © 2019 Winson Media LLC | All Rights Reserved.